Fans around the world might have wanted Danny DeVito to play the role of Detective Pikachu in the film of the same name, but it wasn't meant to be. The team ended up on going with Ryan Reynolds, which some thought to be an odd choice at first. Now that we've heard Reynolds in the role, it does seem like good casting. Wondering how that came to be? Visual effects producer Greg Baxter explains in an interview with Nerdist. "We knew what the character was gonna be—you know, what it looked like, the size, the shape, even some of the basic movements, but then as we were looking at different actors, we would put voice from what that actor had done in the past through Pikachu just to see how that was gonna play. 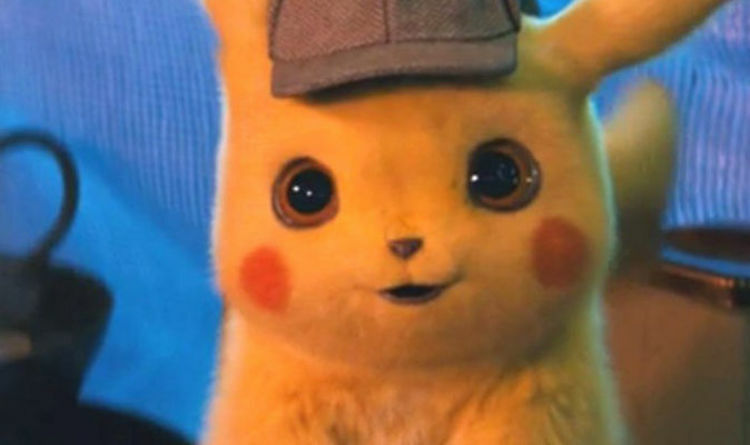 And something really magical happened when we put Ryan Reynolds' voice into Pikachu. It's just not at all what you'd expect and it's just funny, because ... the way he speaks and the way he acts is almost like one giant run-on sentence. He keeps talking until jokes just fly out. And for this little, cute, little thing to have that kind of crass and sarcastic sense of humor and then just kind of keep going ... that actually affects the animation."